Thalaivi is seperated from thalaivan hence she utters this poem. good effort. pronunciation of ள். 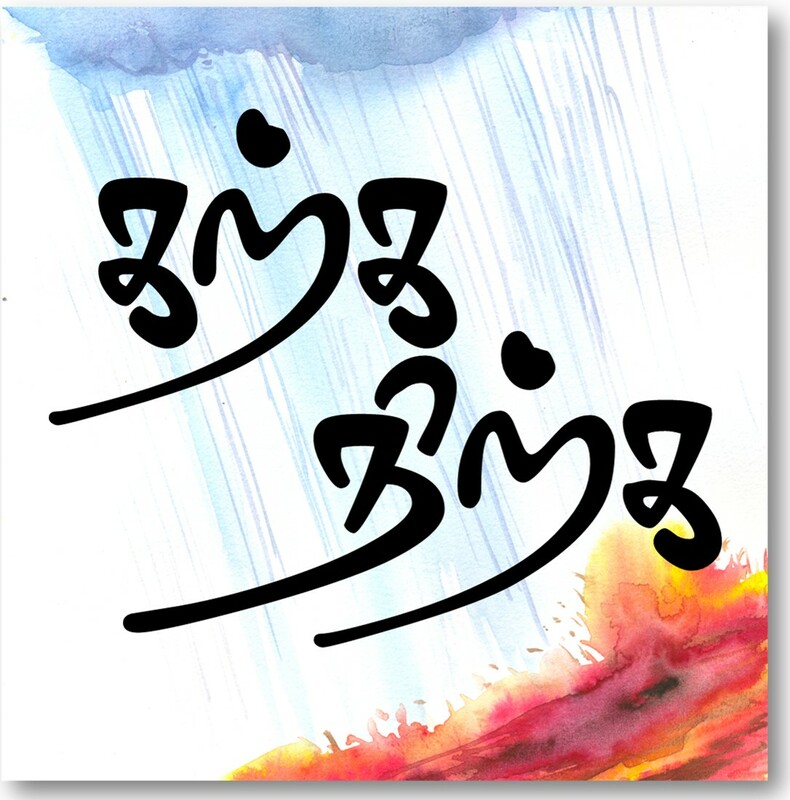 ல் என்று வருகிறது.